"It would be difficult to over-estimate the value of the store of hearty and healthy fun laid up for whole generations of young people, by Mr. Carroll and Mr. Tenniel, in two books which they have united to produce. 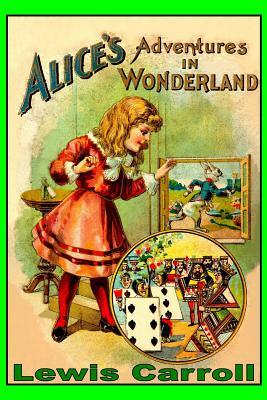 In the first volume Alice won the affection of a whole child world, as she wandered through Wonderland..."--Athenaeum. This is a photographic reproduction of the original story.